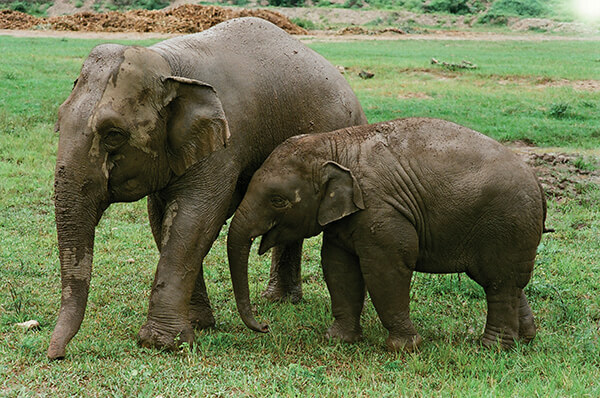 Elephant rescues in Thailand are rare, unpredictable and often life-threatening. There is no need to abuse an elephant to control it; conservationist Lek Chailert shows that you can motivate an elephant to follow your lead simply with love and bananas. Director Bell and Lek Chailert work to save a blind, ageing elephant named Noi Na from the rampant abuse at an elephant trekking park and take her across Thailand to Chailert’s rescue park. Love & Bananas will hopefully provide a solution to keeping this species alive. The film ignites a sense of hope while exposing the plight of Asian elephants and the people who work tirelessly to save them.